Whether it be an opening ceremony, music event, or the outdoors, taking photos is a favourite pastime. 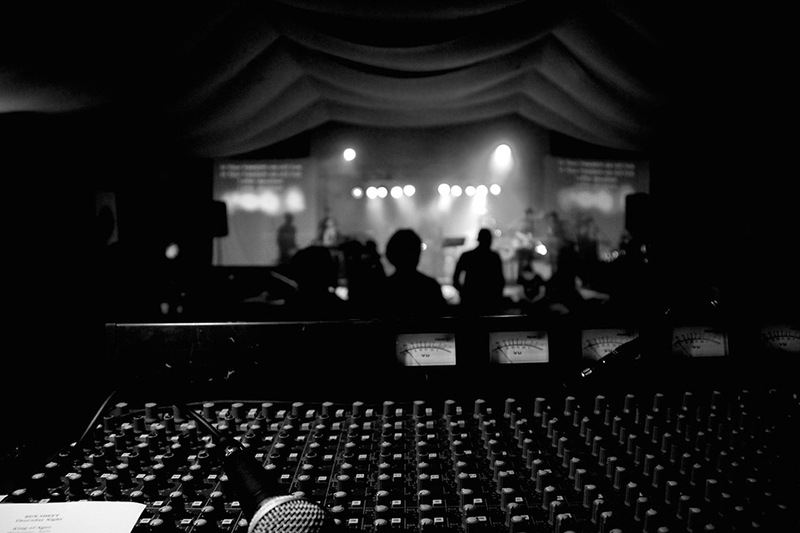 Specialist help in radio broadcasting for voice recording, editing or other radio work is not far away. Capturing, recording, editing and producing shoots are a passion.